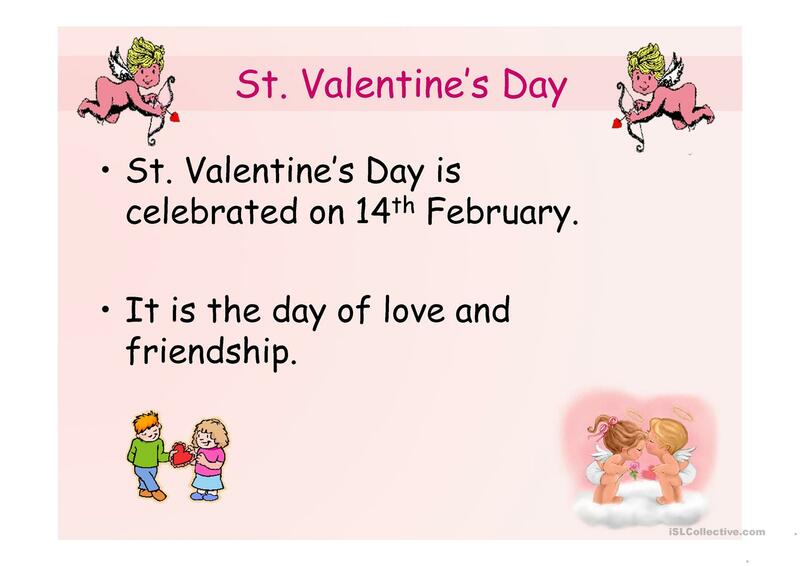 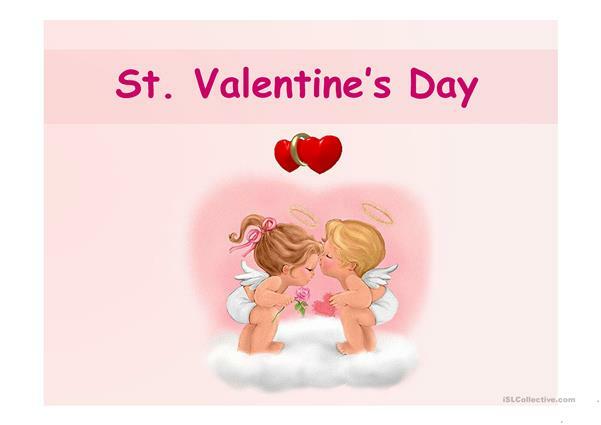 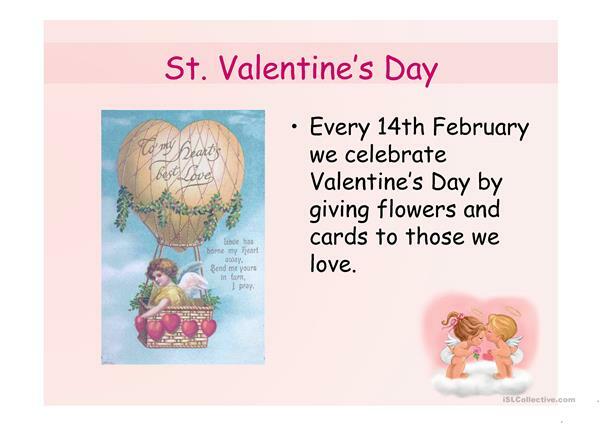 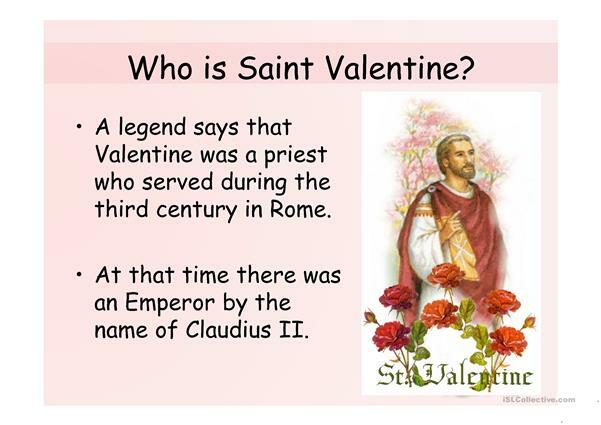 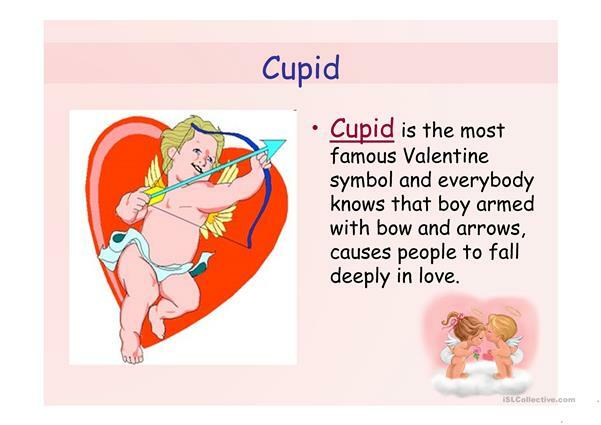 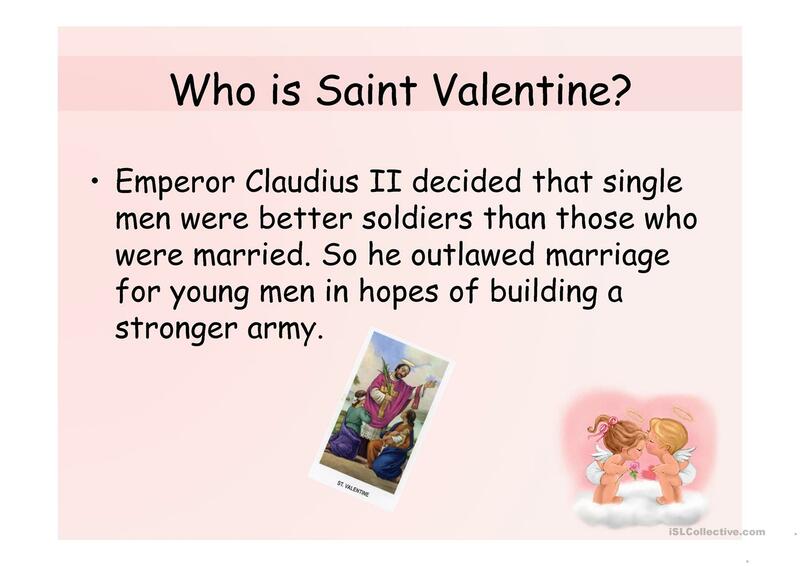 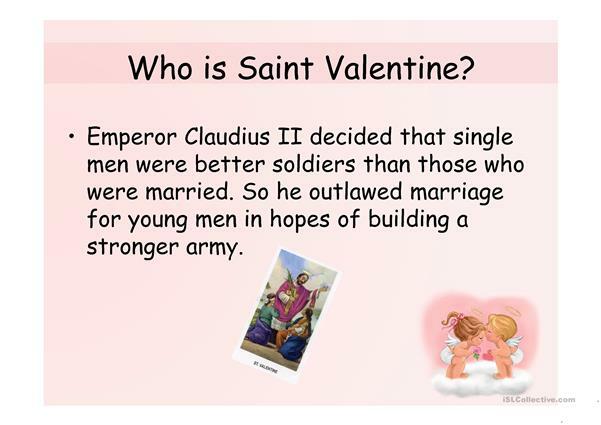 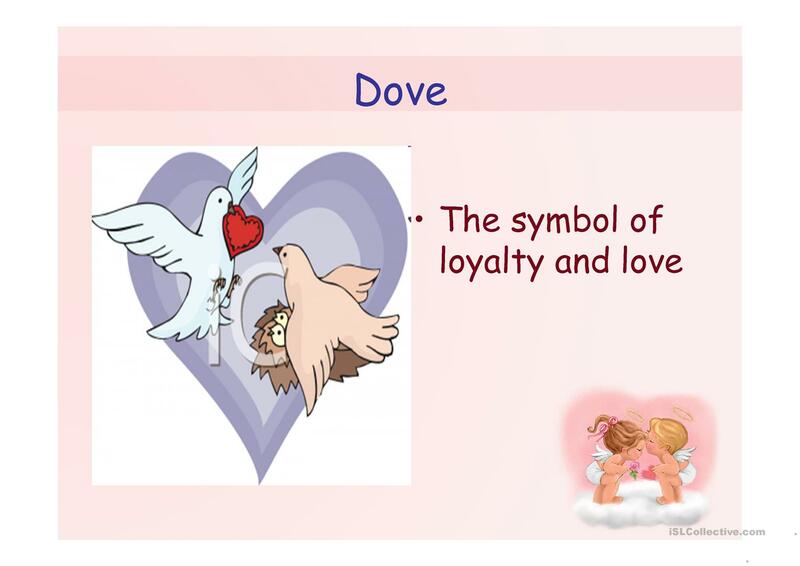 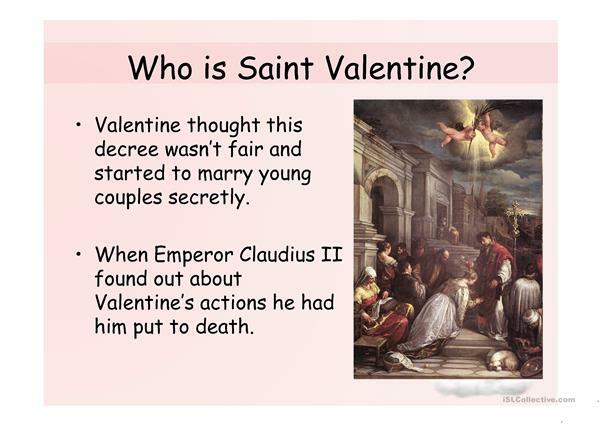 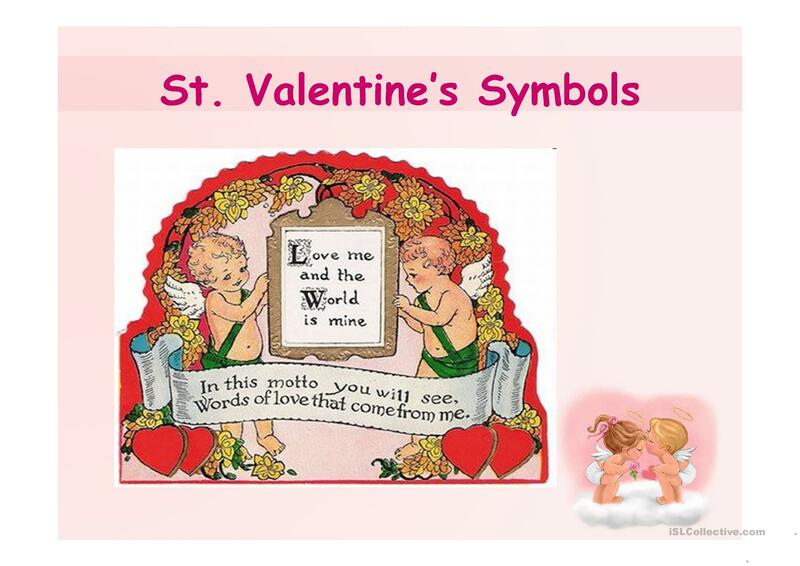 A presentation with some information about the origin of this celebration, useful vocabulary, St. Valentine’s symbols, rhymes and different games -matching games, multiple choice. 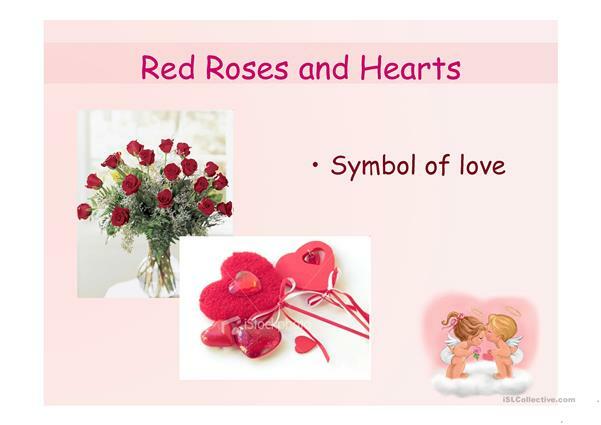 The above downloadable worksheet was created for elementary school students at Elementary (A1) and Pre-intermediate (A2) level. It is valuable for consolidating Numbers: Ordinal numbers and Past simple tense in English, and was designed for strengthening your groups' Spelling, Speaking and Reading skills. It is about the theme of Valentine's Day. 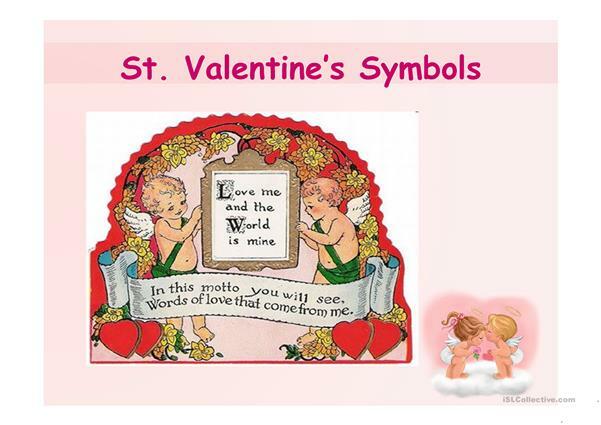 anitam71 is from/lives in Bulgaria and has been a member of iSLCollective since 2013-02-16 09:58:50. anitam71 last logged in on 2019-04-19 07:31:51, and has shared 2 resources on iSLCollective so far.